Some people can’t live without their coffee, but for me, it’s fizzy water. 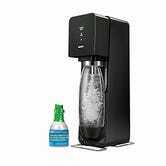 While supplies last, you can get a SodaStream Source from Amazon for $60, complete with a small starter CO2 canister, and a mail-in rebate for a free full-sized starter canister. 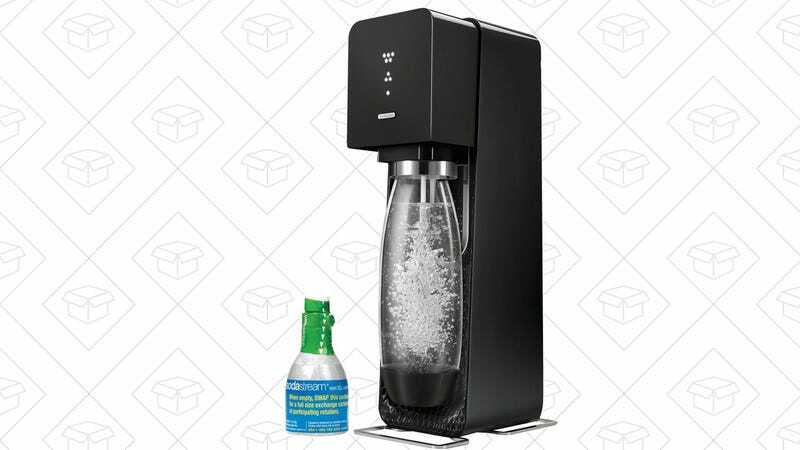 If you regularly buy soda or carbonated water at the store, it’ll pay for itself.